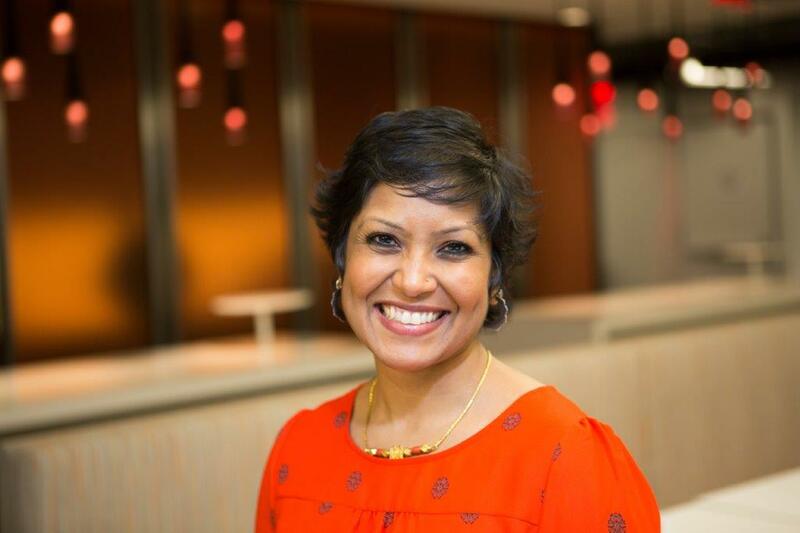 Suman Raghunathan, South Asian Americans Leading Together (SAALT) Executive Director, joined the organization in 2014. As Executive Director, Suman coordinates SAALT’s overall efforts to amplify diverse South Asian voices advocating for progressive change in the United States. Suman is a passionate and seasoned immigrant rights advocate with extensive experience on the range of issues addressed by SAALT, with deep connections to South Asian communities, and relationships with key partners in the racial justice and immigrant rights movements. She has longstanding experience in leading non-profit organizations, having first served as Interim Executive Director and then as a long-time member of the Board of Directors of Chhaya Community Development Corporation. Suman has appeared on PBS NewsHour, MSNBC’s Up with Chris Hayes, Al Jazeera English, CounterSpin, and Comcast Newsmakers, and has been quoted in publications such as The New York Times, Washington Post, Newsweek, LA Times, and the BBC. Her Op-Eds have appeared in The Nation, The Hill, The Miami Herald, and Sacramento Bee, among other publications.